SMARTbeauty packs are designed to make recycling, storing, and transporting nail polish as simple as can be! 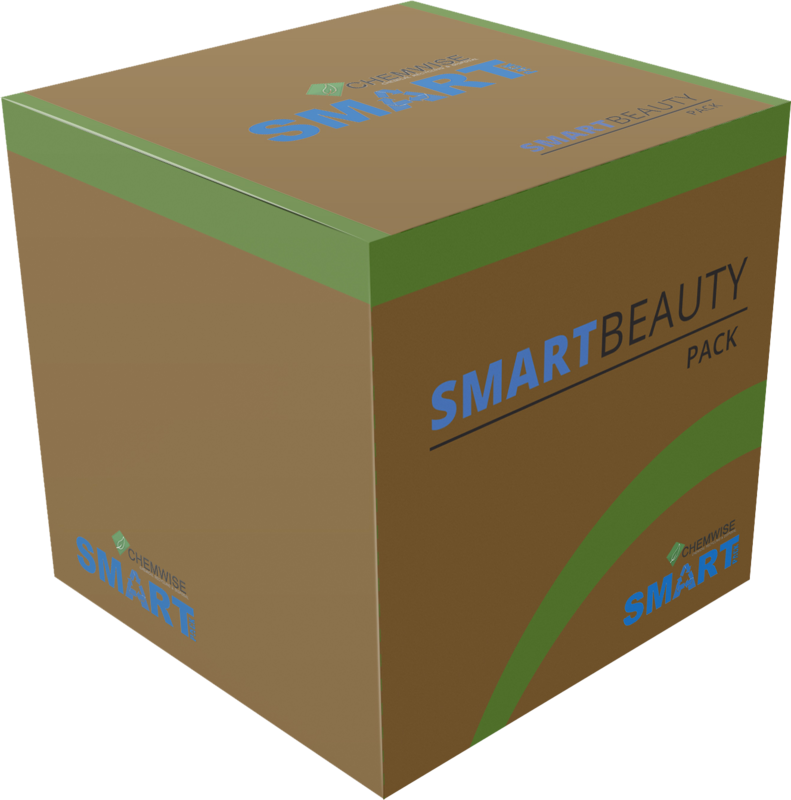 You can recycle up to 66 pounds of polish in the SMARTbeauty pack. The SMARTbeauty Pack is truly a remarkable product/service With UPS carbon neutral shipping and an innovative suite of online resources that provide insight to your recycling activities, you can guarantee that recycling your polish has never been this innovative or fun! UPS carbon neutral shipping ensures that all SMARTpacks are delivered by offsetting carbon emissions. Each SMARTpack comes with access to your very own SMARTaccount™. In your SMARTaccount™, you have the ability to print, view, download, and save certificates of recycling, recycling reports, and statistics. With UPS carbon neutral shipping and an innovative suite of online resources that provide insight to your recycling activities, you can guarantee that recycling your polish has never been this innovative or fun! Each SMARTpack comes with access to your very own SMARTaccount™. In your SMARTaccount™, you have the ability to print, view, download, and save certificates of recycling, recycling reports, and statistics. Very good product I’m very happy to use it. The delivery was very quick easy. 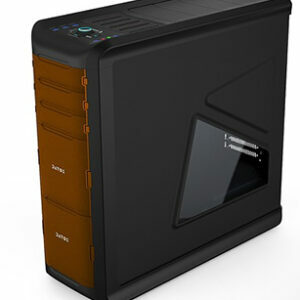 I recommended this product as well as services! UPS carbon neutral shipping ensures that all SMARTpacks are delivered by offsetting carbon emissions. Each SMARTpack comes with access to your very own SMARTaccount�. In your SMARTaccount�, you have the ability to print, view, download, and save certificates of recycling, recycling reports, and statistics.